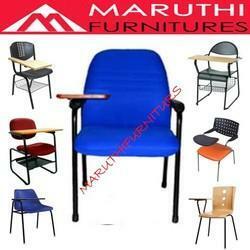 We are a leading manufacturer & supplier of Training Room Chairs that are designed to provide maximum comfort & ease to people. 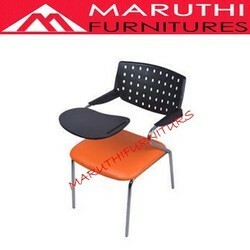 These are high in ergonomics, aesthetics and quality, ensuring confidence to the user. With features like sturdy construction and lightweight, our Training Room Chairs are also perfect for Conference Rooms, Classrooms, Group Seating, and others. These are highly functional and contemporary, suiting the perfect needs of customers. 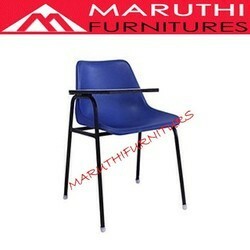 They can have these chairs in a variety of sizes, colors, shapes and styles. 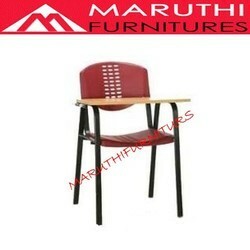 Versatility, reliability and affordability are a few of the core concepts of the Training Room Chairs. 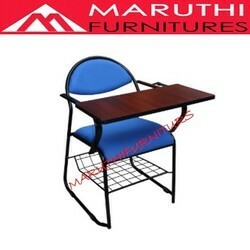 Seat & Back : MS frame with Cushion PU fabrick color option available . 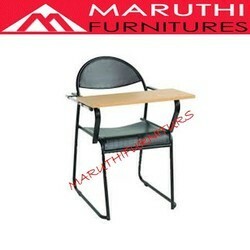 Incredibly durable , long lasting suitable for class room . Leg frame : Ms Steel with powder coated look. Writing pad : 12mm thickness plywood with mica laminated . Seat & Back : MS frame with PU cushion fabrick look color option availabel . Incredibly durable , long lasting suitable for class room . 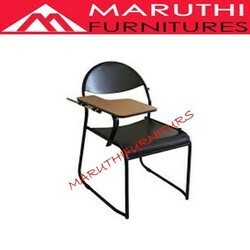 Seat & Back : MS frame with PU Cushion fabrick look . 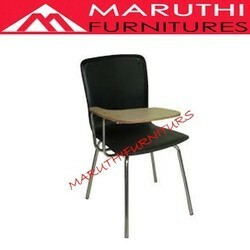 Incredibly durable ,long lasting suitable for class room . Seat & Back : Plywood with pu cushion fabrick look . 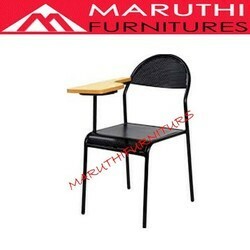 Incredibly durable , long lasting suitable for class room . Seat and back rest cushion PU foam with fabrick look . Leg frame Ms steel with powder coated finishing . Seat & Back : Perfored look . 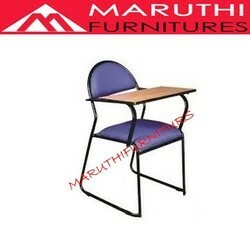 Incredibly durable , easy to clean , long lasting suitable for class room . 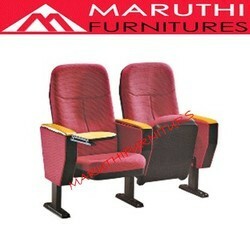 Seat and Back rest : Perfored look . writing pad : Plywood with one side mica laminated . Seat & Back : Plastic Moulded Shell . 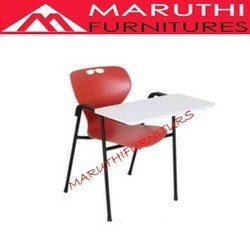 Incredibly durable , easy to clean , long lasting suitable for class room . Seat : Plywood with Pu cushion fabrick look. Leg frame : Stainless Steel look. Writing pad : PVC Half pad. Seat and Back rest : Rexine look . Leg frame : SS frame . * Frame and legs made of 1mm thick tube with diameter of 16mm stainless steel . 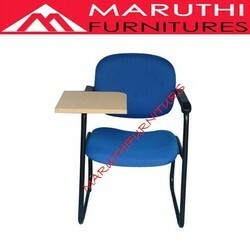 * PVC upholstered seat and back on 12mm plywood covered with PU foam. 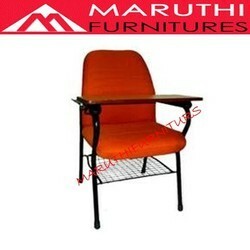 * 202 grade stainless steel used for manufacturing the frame and legs. * Pre laminated Board with PVC edge banding for writing pad. 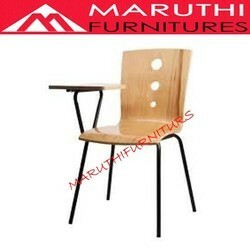 Chair : 529 w X 589 D X 786 H.
Seat & Back : Wood board laminated . 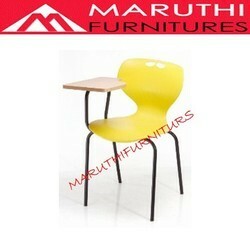 Incredibly durable , easy to clean , long lasting suitable for class room . Seat & Back : Plywood with PU cushion fabrick look . color option available. 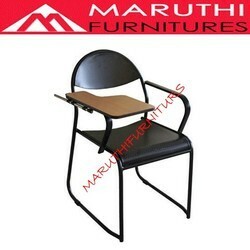 We are well-reckoned organization involved in manufacturing broad variety of Class room StudentChairs.Our offered chairs are known for stunning design and lustrous finishing as these are fabricated in accordance with latest intution trends. 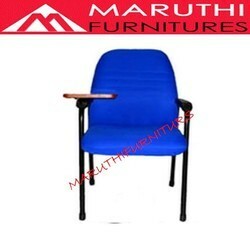 We manufacture these chairs with the use of premium grade material and new-age technology in varied designs for serving precise needs of customers. As an important manufacturer & supplier of Auditorium Chairs, we offer a perfect seating solution to performing arts places and educational environments. This solution meets all the leading standards, tight budgets and space requirements of customers. Portable, durable and highly comfortable, our Auditorium Chairs give optimum space, ease and flexibility to people / crowd and help them to enjoy the time. Also, our array of Auditorium Furniture shows some core concepts such as precision, elegance and cost-effectiveness. 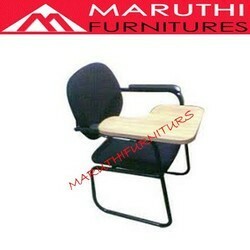 It is available in a wide range of features and finishes for total satisfaction of our clients.